Enjoy breakfast, lunch, or dinner at Pete’s. 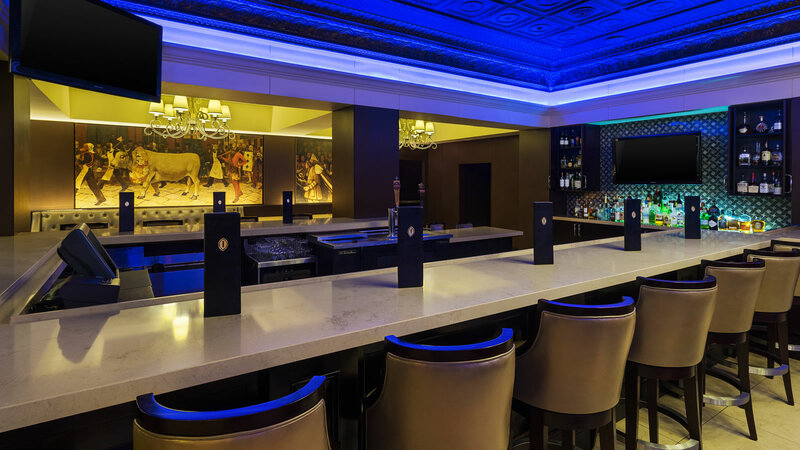 This relaxed, Pan American Carnival themed bar inside the InterContinental New Orleans is set in classy chic décor with splashes of colorful murals and beautiful chandeliers throughout. 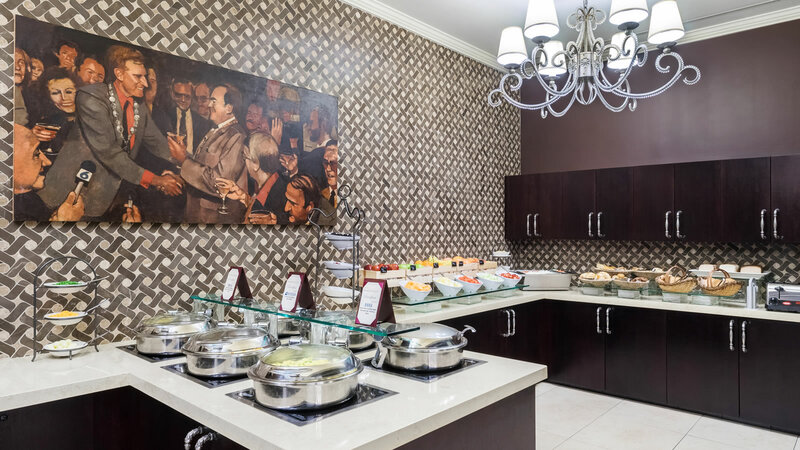 At breakfast, enjoy our delicious buffet featuring sliced fruits, omelettes made-to-order, and fresh breakfast pastries. 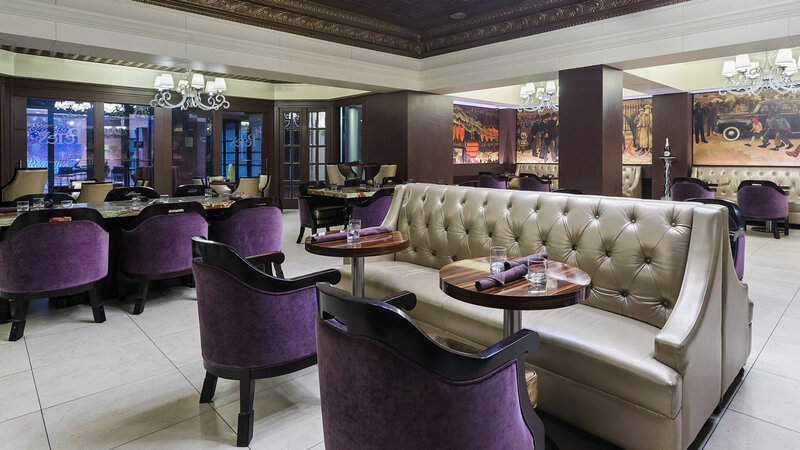 At lunch, check out Pete’s and try delicious Pan American favorites or any one of the specialty wood-fired pizzas. 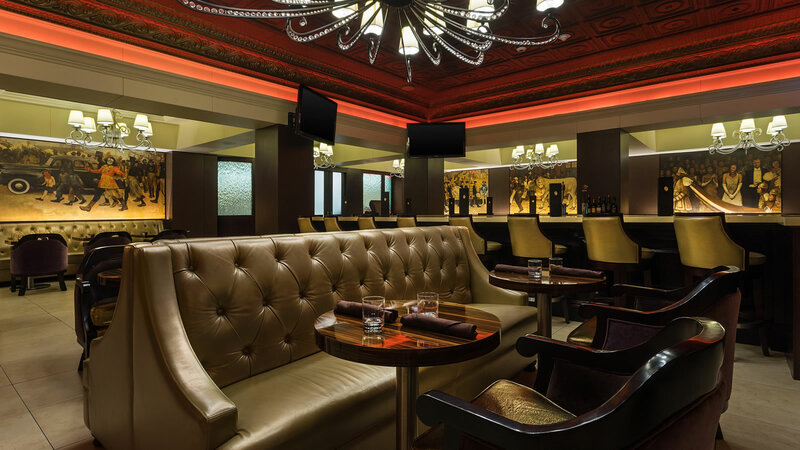 Swing by Pete's to enjoy the best Happy Hour specials in the CBD and enjoy $4 brews, $5 wines by the glass, $6 house brand cocktails and the Riviera Maya or Cocktail and Cake special for only $8! Pete's offers a casual atmosphere while dining on a variety of foods. Let our professional and friendly staff make your meal at Pete’s a truly wonderful experience. Just outside of Pete’s is our nook where guests can order a variety of pastries, coffee and other fantastic morning treats. Let our barista mix up your favorite eye opening beverage to start your day!